Vancouver, May 3, 2017 – May is Vision Health Month, and BC Doctors of Optometry (BCDO) are encouraging British Columbians to make eye health a priority. According to a study from the National Eye Institute, women are more likely than men to suffer from vision impairment conditions such as age-related macular degeneration (AMD), cataracts and glaucoma . Despite this gap, BCDO is urging both men and women to make regular comprehensive eye exams a part of their preventative healthcare routine. More than half of Canadians who skip regular visits to their optometrist do so because they think that if their vision is adequate then their eyes are healthy. However, many serious diseases don’t have obvious symptoms in the early stages, when detection and treatment can help avoid unnecessary permanent vision loss and damage elsewhere in the body. 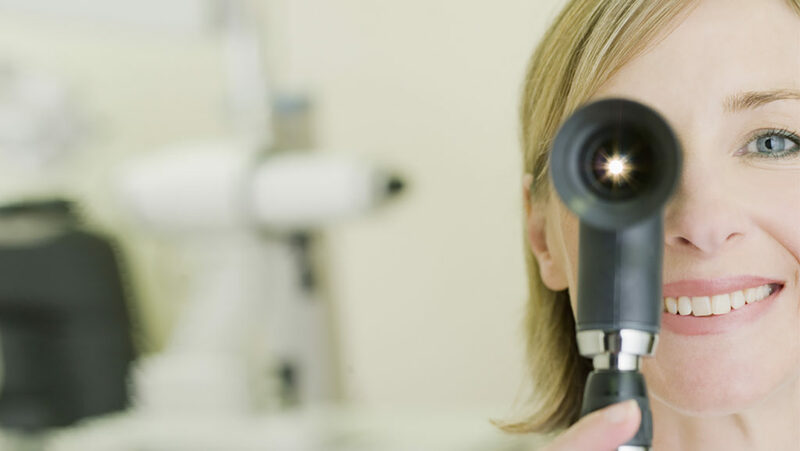 A comprehensive eye exam does more than test your vision, it may save your sight, and even your life. BCDO recommends British Columbians undergo a comprehensive eye exam every two years, and annually for those over 65. Furthermore, vision health is not exclusive to adults. Children should have their first eye exam between six and nine months, their second between two and five and annually thereafter. 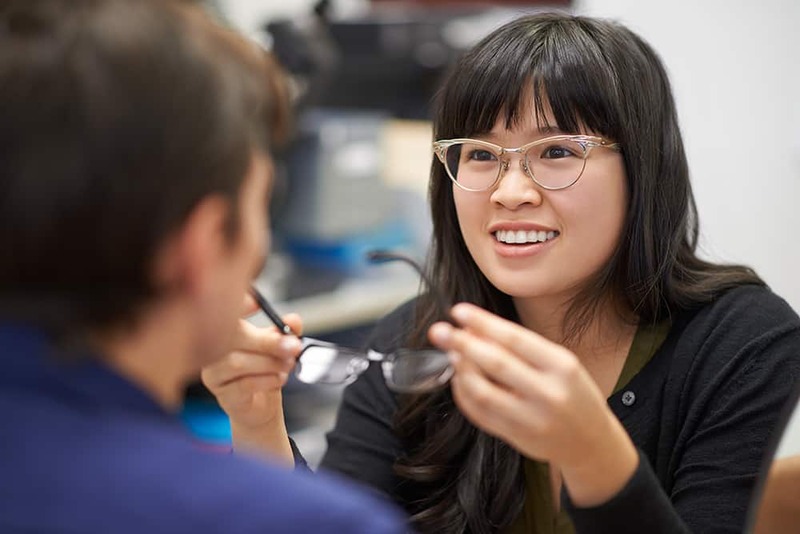 BC Doctors of Optometry is dedicated to advancing the profession of optometry, and is the voice on issues affecting the eye health of all British Columbians. 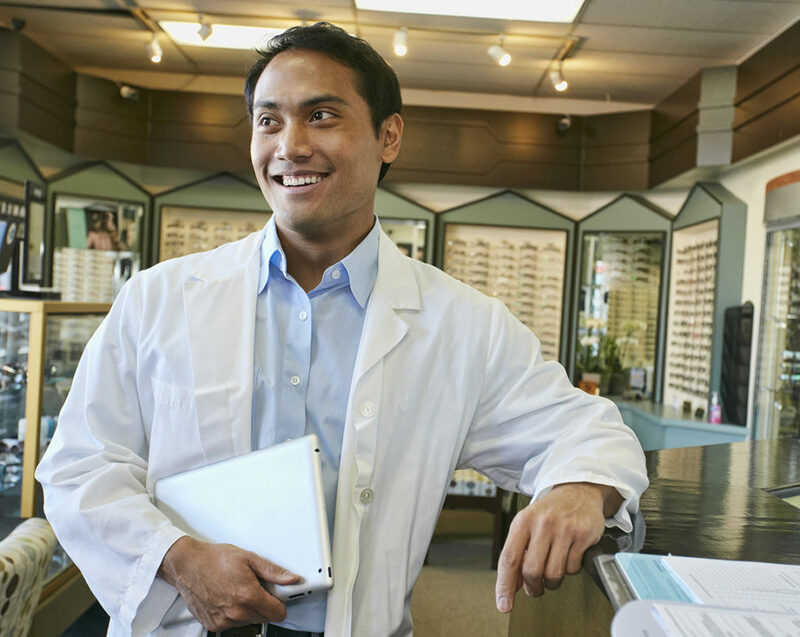 Doctors of Optometry are a primary source for vision, eye health and eyewear needs. 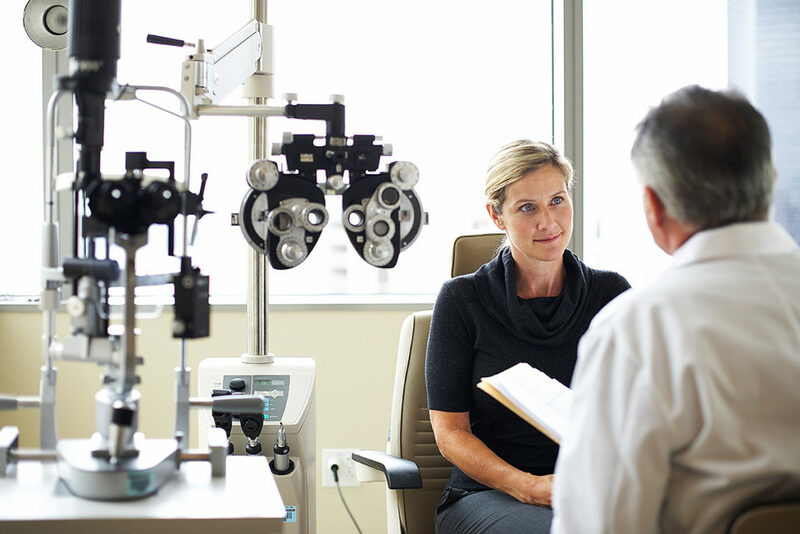 Doctors of Optometry diagnose, treat and help prevent diseases and disorders affecting the eyes and the visual system, and also assist in identifying general health conditions that are often first detected through an eye exam.